Tonight a big question of how can we prevent a Shtf scenario we all see coming. Is it unstoppable? 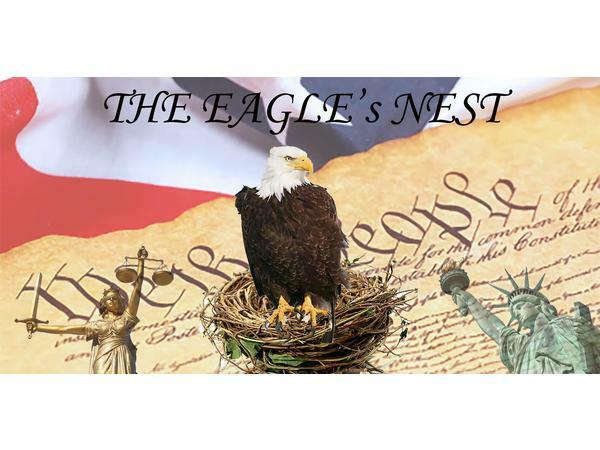 We delve into my tonight on the Eagle's Nest at 6pm Pacific.